I love to give and receive personalized gifts. Some great ideas here for that. Love especially the soap dispenser idea. You could really run with that idea and use it on all types of things. Thanks so much for featuring my mosaic monogram! You made my day! These are awesome. I'm with you... I adore monograms. I've been known to buy stuff at flea markets, Goodwill, etc that has someone else's monogram on it! Thank you for featuring my lavender letters, Jess. I'm among some very cool projects. 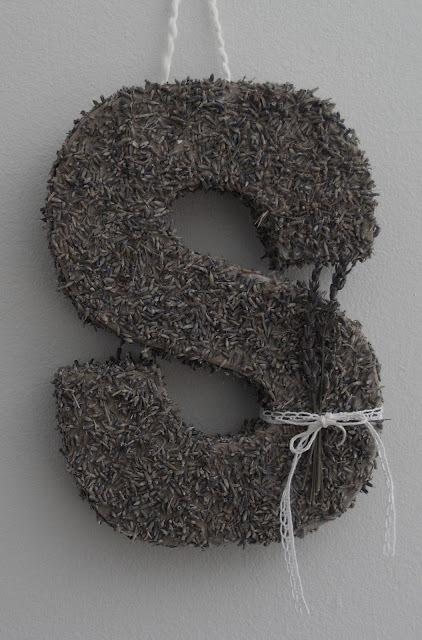 I was just considering a new wreath for my front door....I love the idea of the moss monogram. Thank you so much for sharing! Porcelain marker? Never heard of such a thing. Very cool! Thanks! I linked this post to my blog! I love the bottles and the cups. Great ideas and they actually look pretty easy. Thanks for sharing my clipboard project. I am glad to share it is working. Each of the boys come home and place their papers on their clipboards then I get to sort papers when I am able. I love it. 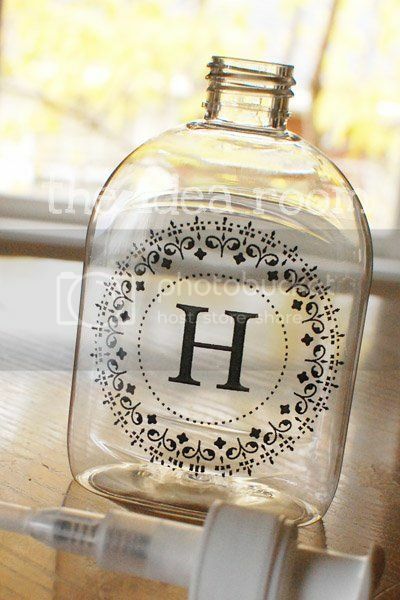 Monograms are great! Wow! Thanks for the feature! So glad you like the bottles. You have some other great ideas here. Off to check them out as well! 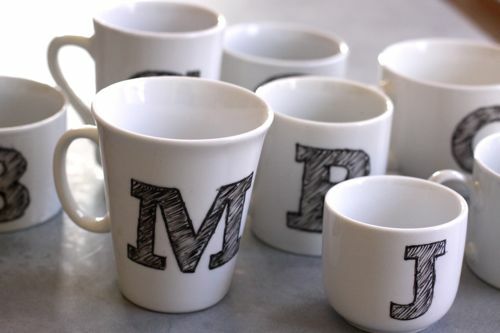 Oh, love the mug idea. How cute would it be for a little guy or gal to draw their own design on a mug that (hopefully) they will have for many years worth of hot cocoa! 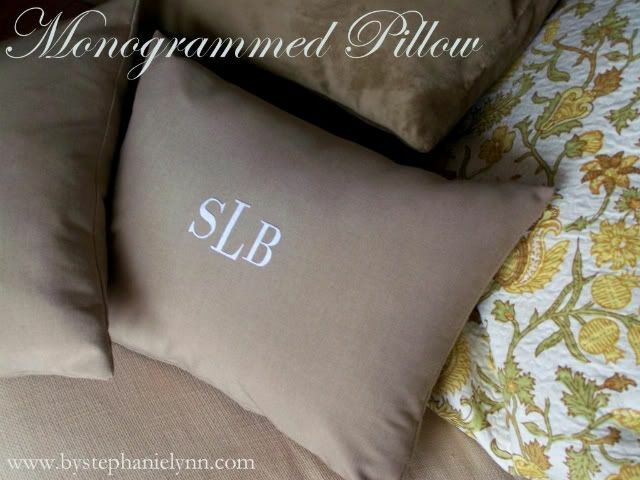 Love these monograms Jess!!! I think you picked awesome projects that are different and out of the box...never heard of quilling, but I love the look!